Each year Kevin presents to organizations from around the world to speak to their members, staff, and the public. Most often he presents the latest and best of body language, the science of influence and achieving success for yourself and motivating others to accomplish. Kevin is well known for impacting people’s lives for their good; challenging them to take action for themselves and the benefit of others. This is his primary objective. He shares real-life stories and guides people along a proven path to success and happiness. 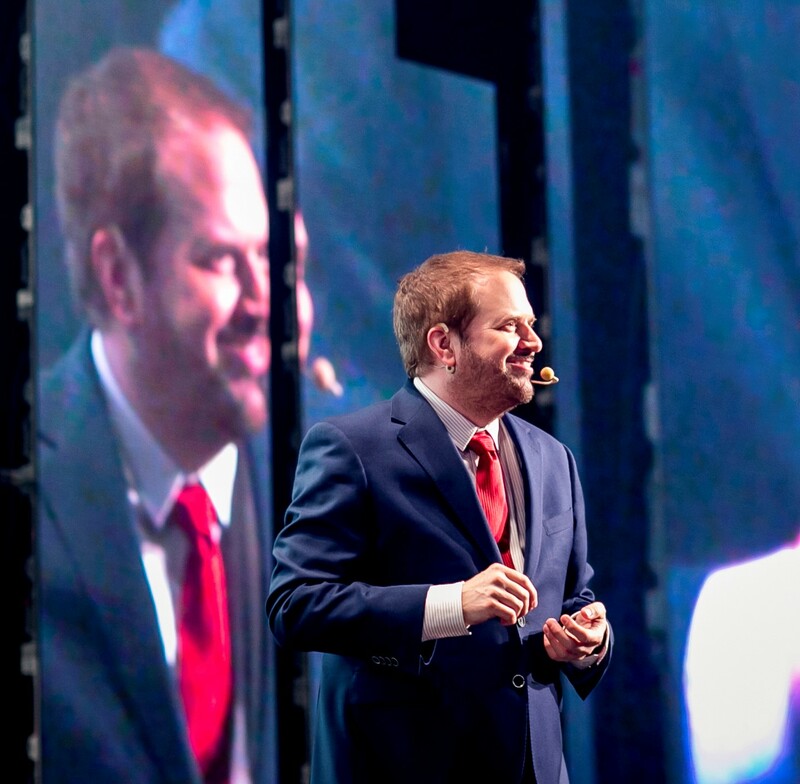 Kevin has spent 20 years inspiring, motivating, and challenging people from numerous Fortune 500 companies, governments, national trade associations, nonprofits, and educational institutions to grow, change, and find their passion. These are the most frequently requested topics, of course, Kevin always tailor my presentations to the group and its objectives. Want to book Kevin for your next event? Please contact us with your event details. Want to Book Kevin Hogan? If you have any questions about Kevin’s availability for your upcoming event, please use our Presentation Request page so we can get back to you. We also have an FAQ page for event planners and organizers that may answer some of your questions. Kevin Hogan is the founder of the encyclopedic influence website, KevinHogan.com. He is the author of 24 books and counting. He is probably best known for his international best selling book, The Psychology of Persuasion. Over the past two decades he has become the Body Language Expert and Unconscious Influence expert to ABC, Fox, The BBC, The New York Times, The New York Post and dozens of popular magazines like Forbes, Investors Business Daily, InTouch, First for Women, Success!, and Cosmopolitan. 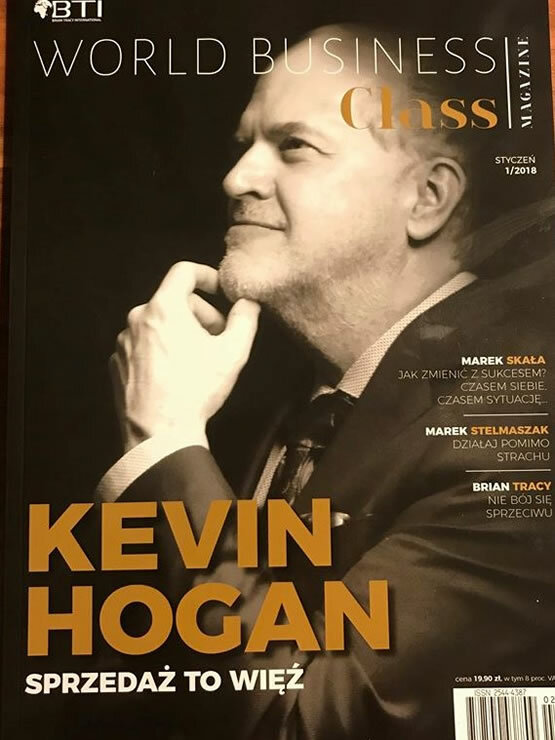 Dr. Kevin Hogan – trusted by organizations large and small to educate them about body language, influential communication, cutting edge selling and marketing skills and how this knowledge can be applied both internally and externally to further objectives. He shares his insights and observations with counter intuitive but street tested and lab proven background. Up to the minute comprehensive success strategy, achievement, and all things influence with his weekly E-zine Coffee with Kevin Hogan. See why business leaders and professionals from around the world look forward to reading Coffee with Kevin Hogan each week. P.S. Remember to please use our Presentation Request page so we can get back to you.